Want to know what makes you tick? Who should you collaborate with on your next project? What management style you use to run your business? 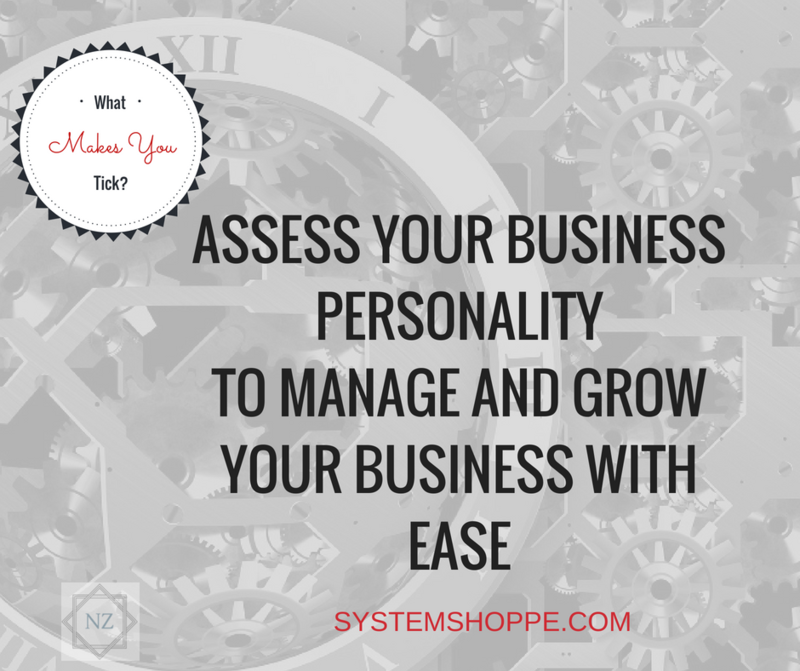 The Business Personality Assessment will show you all that and more to help you manage your team and grow your business with ease!